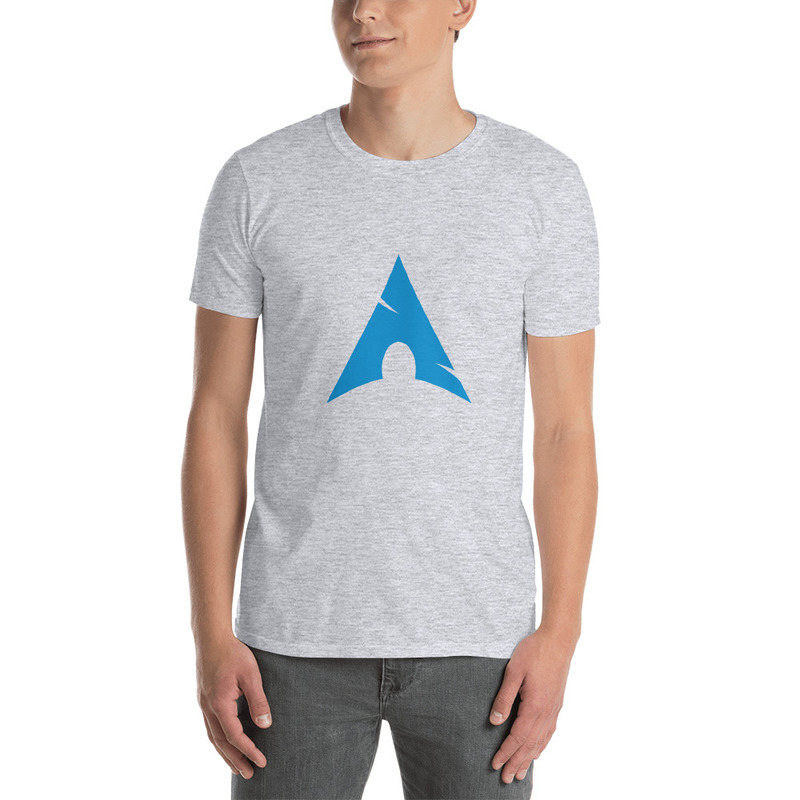 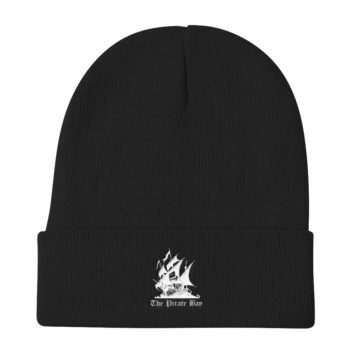 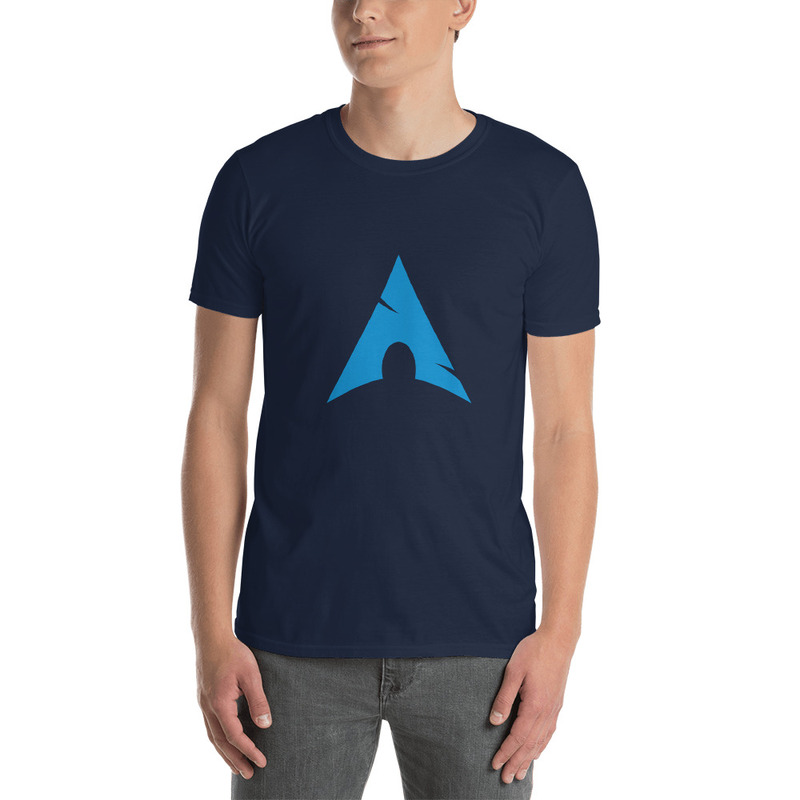 Arch Linux is a Linux distribution for computers based on x86-64 architectures. 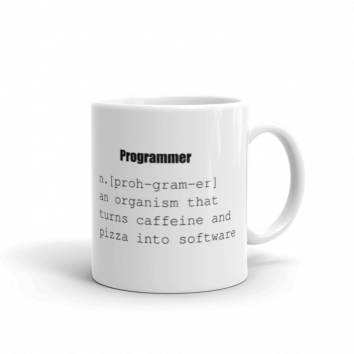 The design approach of the development team follows the KISS principle (“keep it simple, stupid”) as the general guideline, and focuses on elegance, code correctness, minimalism and simplicity, and expects the user to be willing to make some effort to understand the system’s operation. A package manager written specifically for Arch Linux, pacman, is used to install, remove and update software packages.